The sun slowly rises over the vast forest below as your plane glides along at 10,000 feet. The pilot turns to you and gives the thumbs-up; you have just enough time to say a small prayer before stepping out into the open. The cold wind rushes past as you look, bleary-eyed, for a safe spot to land; but all you can see are the outstretched arms of the wild waiting to hold you in its embrace. Your parachute opens, pulling you back with enough force to snap your neck and, for a few moments, there is a sense of calm as you drift slowly towards the hard earth below. You take the moment to try and figure out the best direction to head, but the red sun – never a good sign at this time of day – blinds you. As luck would have it, your chute gets caught in the jagged branches of a mighty oak. 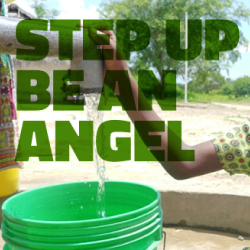 You are left with two choices; you can drop fifty feet to the ground, most likely breaking your legs in the process, or you can hang there for days, clinging to the false hope that help will come. 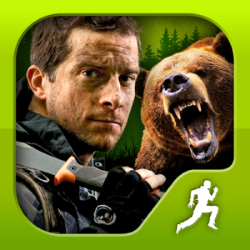 Man vs. Wild brings all the excitement and fun of the hit Discovery Channel™ series to your home video game console. 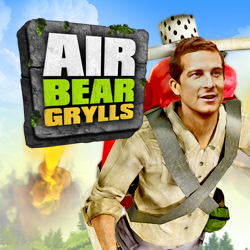 You will control Bear Grylls through five of the most dangerous places on Earth.